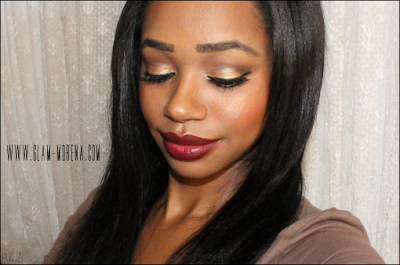 Glam Morena: Tutorial: Holiday Glam. It's that time of year for back-to-back holidays and I'm going to be showing you a few looks perfect to wear during the holiday season. 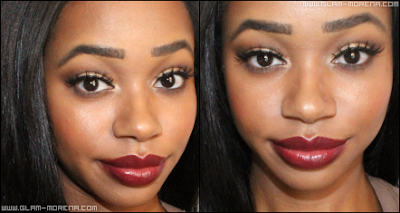 This look is perfect for Christmas day, holiday parties, or even New Year's Eve/Day. 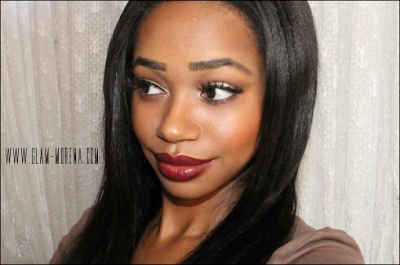 I created this look using the Too Faced Natural At Night Eyeshadow Collection. 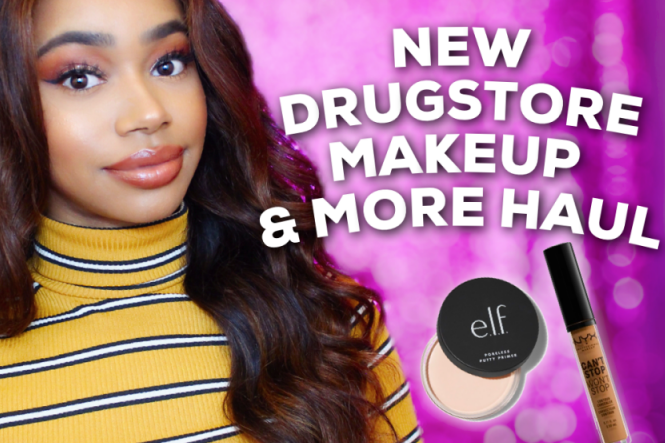 Be sure to watch the video for full details on how to achieve this look! The NYX bronzer looks beautiful on you. I love those lipsticks on you, gorgeous! Lovely this look is perfect!!! This is a really pretty look. I love the way you do your makeup!